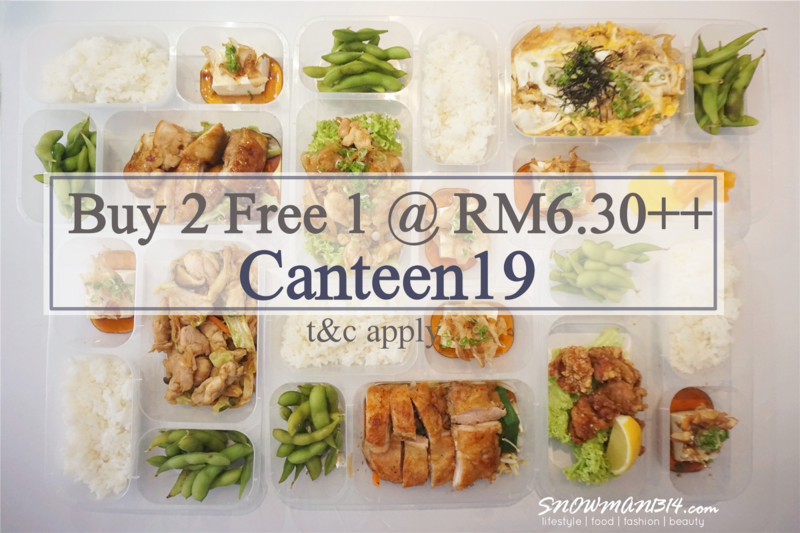 [Food Delivery] BUY 1 FREE 2 only at Canteen19 until 15th May 2017!! 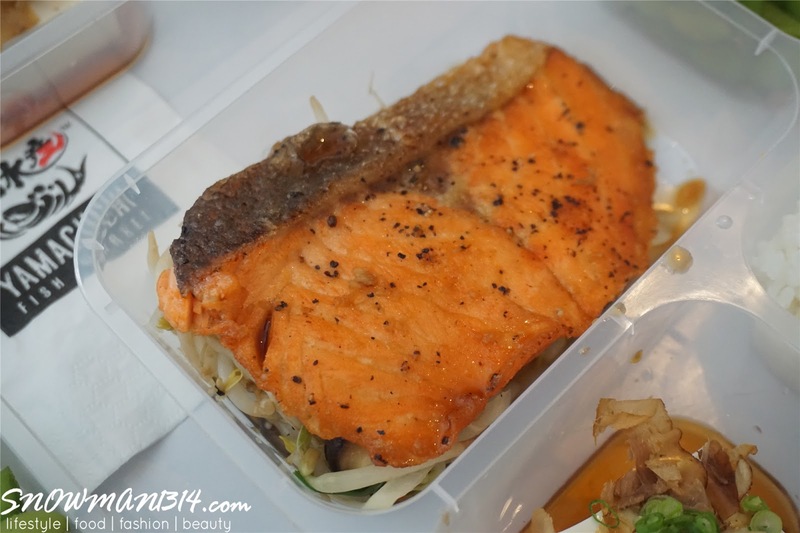 Time for foodie post again! 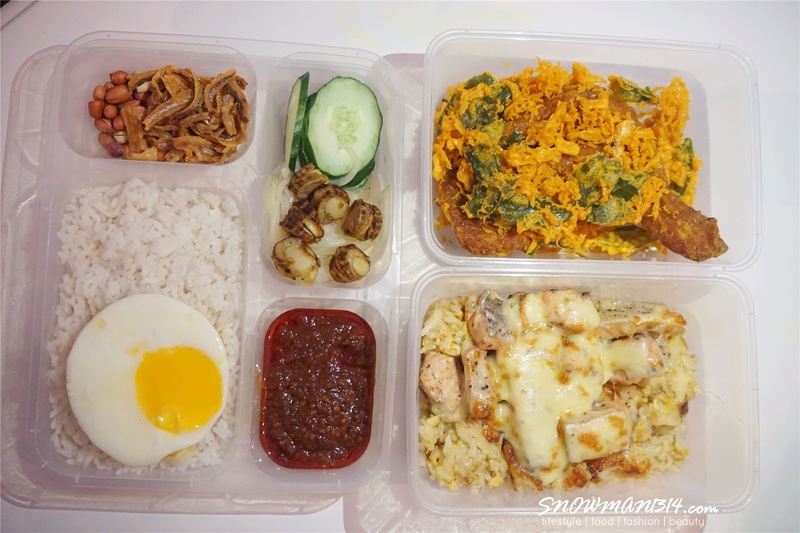 This time round I will be blogging about Lunch Boxes! 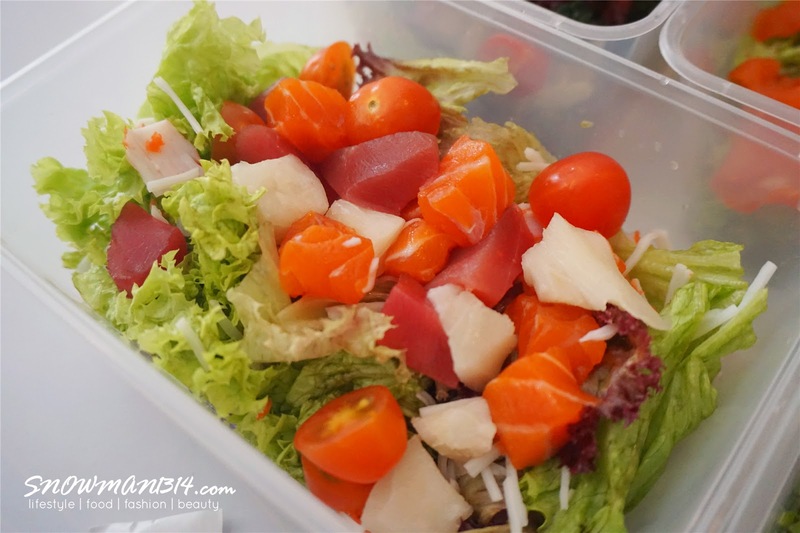 I believe for those who are working in an office you will always facing trouble to actually find a place for lunch. 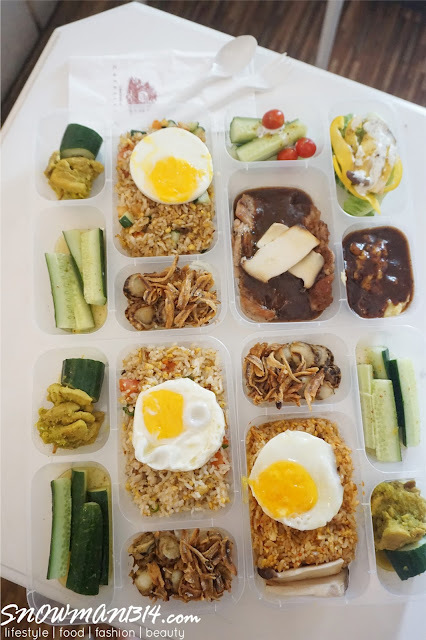 Even me sometimes get bored of eating the same food every day in the office. 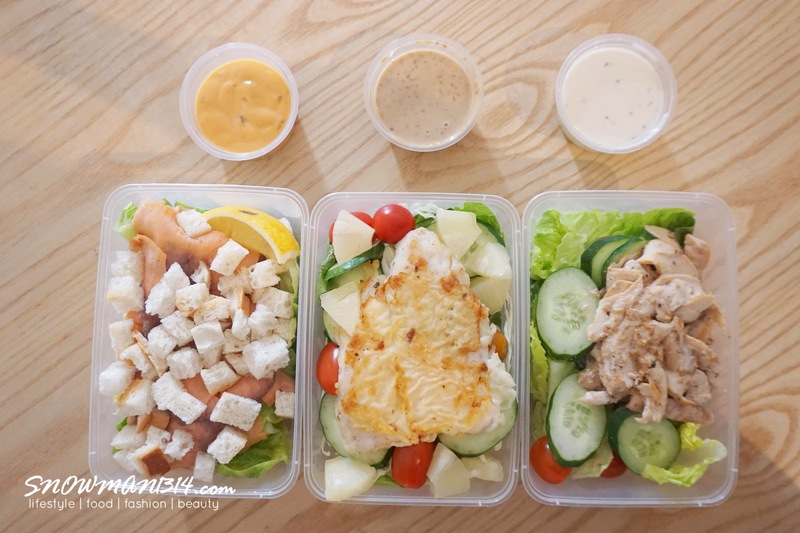 Fret not, today will share you guys some of the awesome lunch boxes where it was prepared with no hassle, yummy, healthy and affordable too! 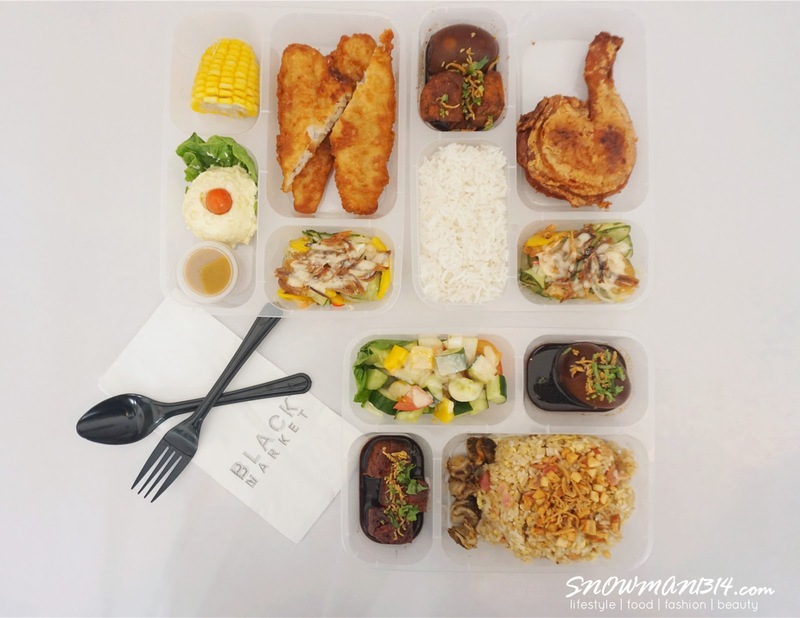 Only available now at Canteen19! 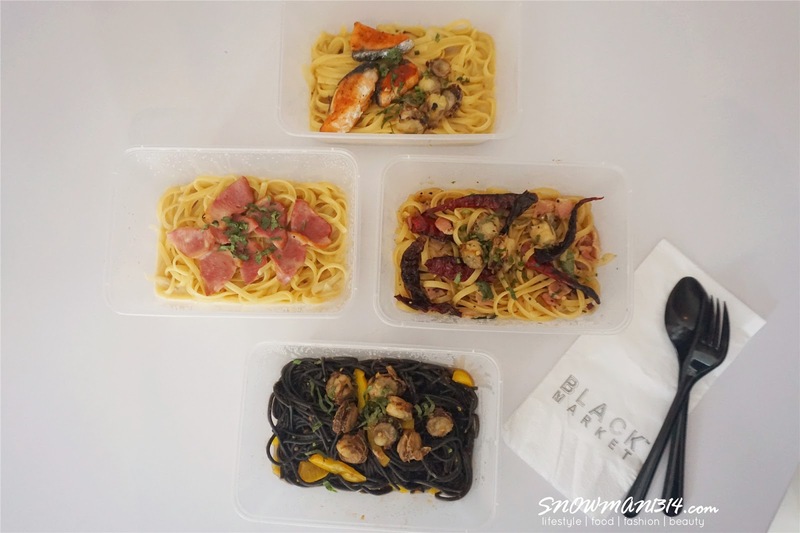 In Canteen19, you can enjoy 3 restaurant meal that is Black Market, C.A.F.F.E.I.N.E.E.S, and Yamaguchi. 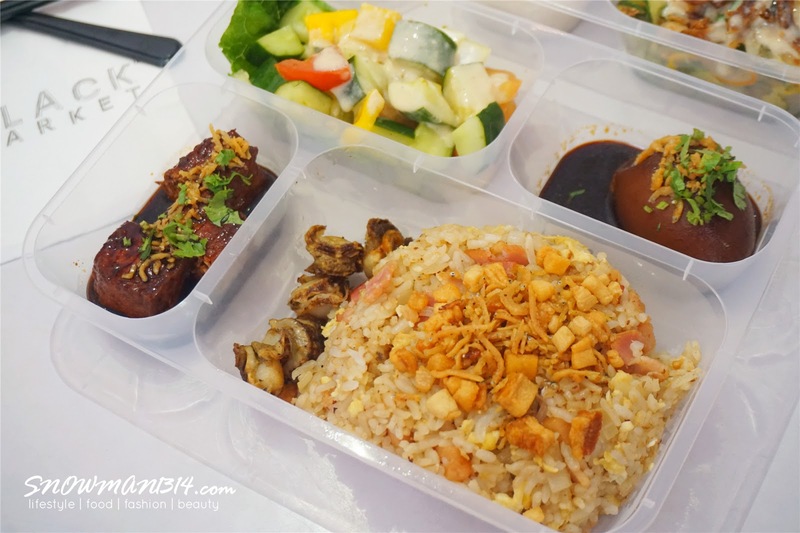 Every day they served a different kind of lunch boxes for you to order online. Do not worry you might have repeated meal set. With over 40 kinds of lunch boxes from Canteen19. 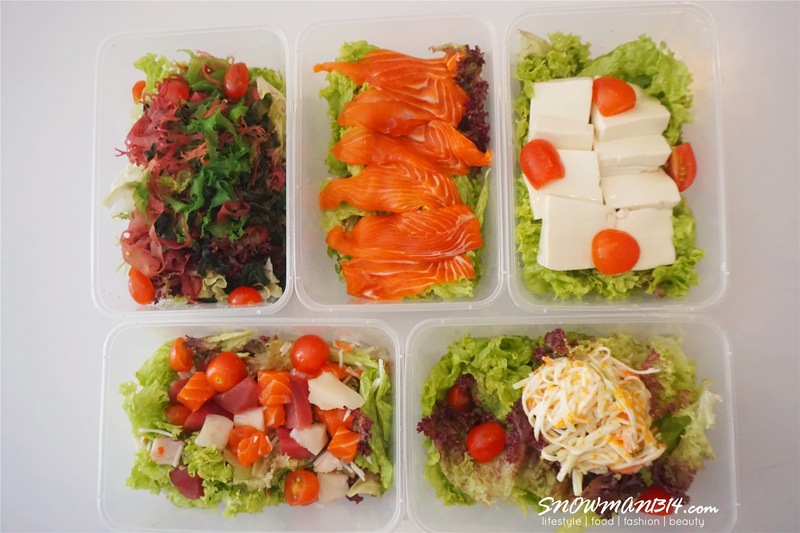 I believe that you can definitely find one that lunch box that you like. 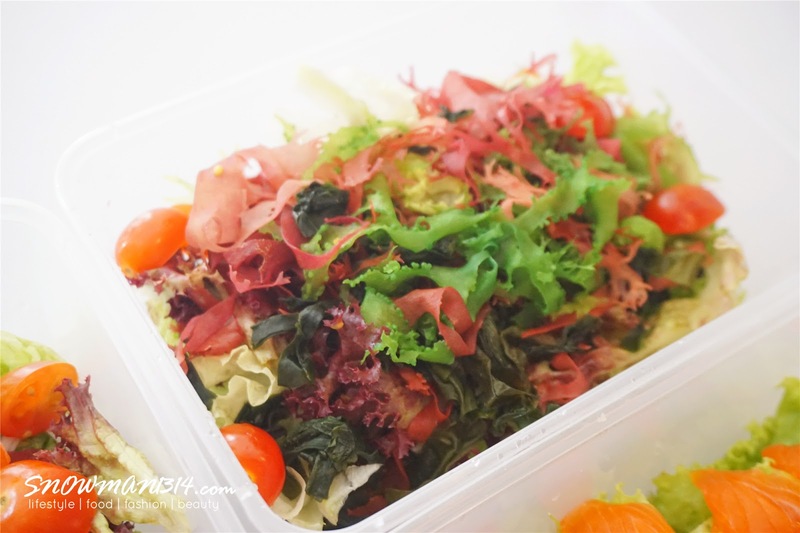 So time to say goodbye to boring lunches, and say Hello to Canteen19! 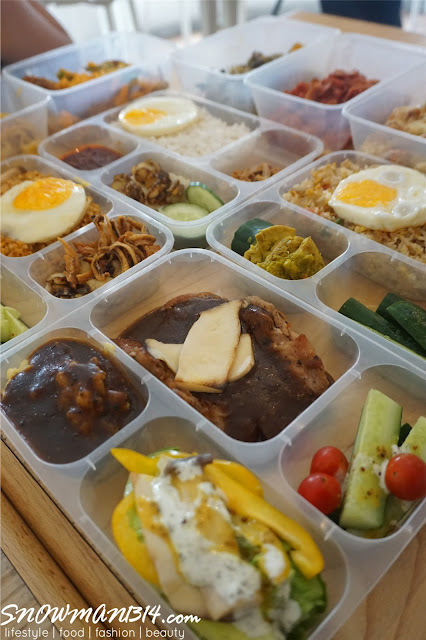 Time to show you guys what's the healthy and yummy lunch box Canteen19 has prepared for us! 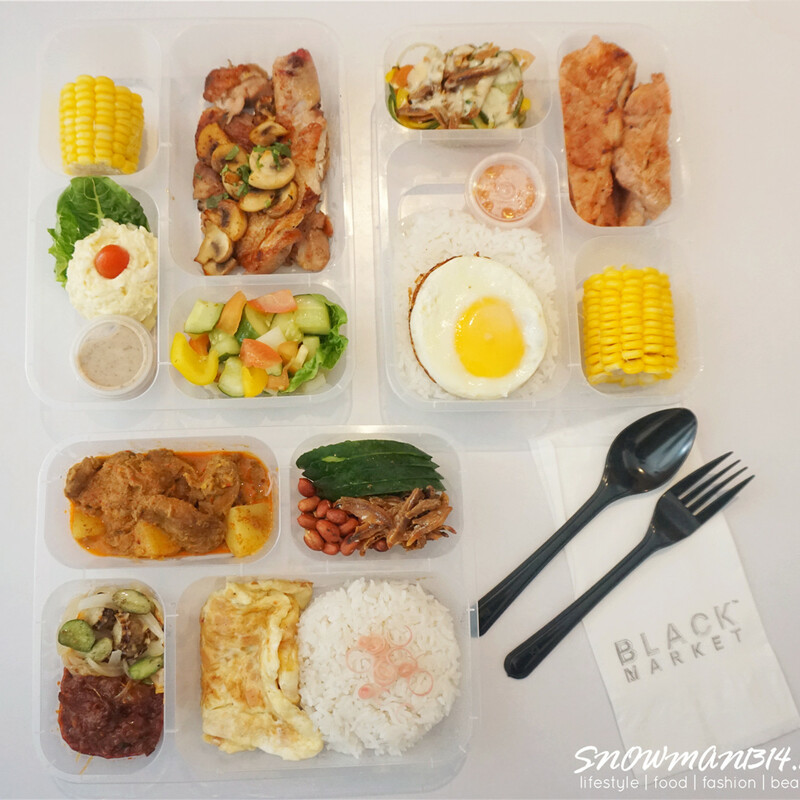 Black Market served quite fusion food style, where you can find Western and Asian food in their menu. 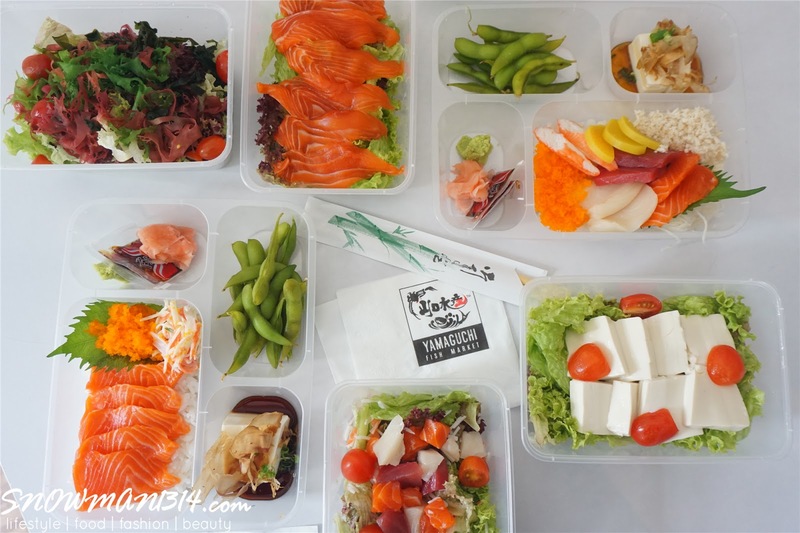 Each of the lunch boxes comes with really nice and neat compartment where you can easily enjoy your food. C.A.F.F.E.I.N.E.E.S is actually quite famous around the area. 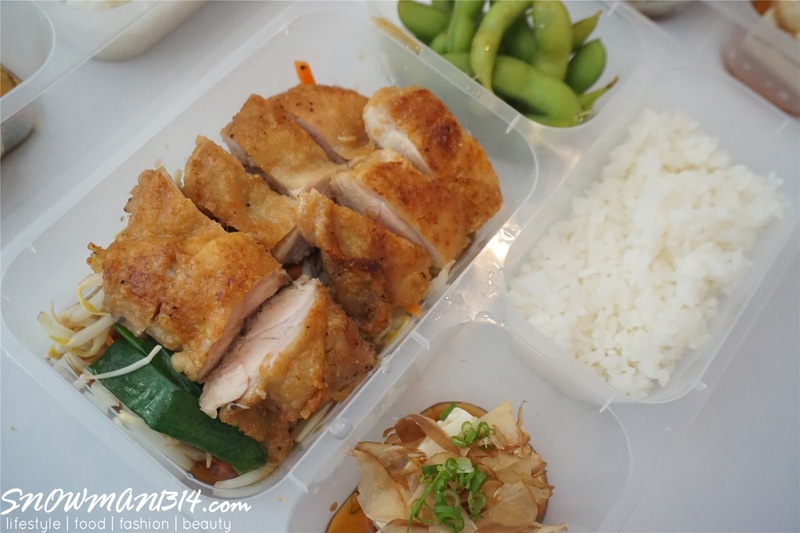 Since with Canteen19 comes in, you can enjoy C.A.F.F.E.I.N.E.E.S lunch meal in your office too. 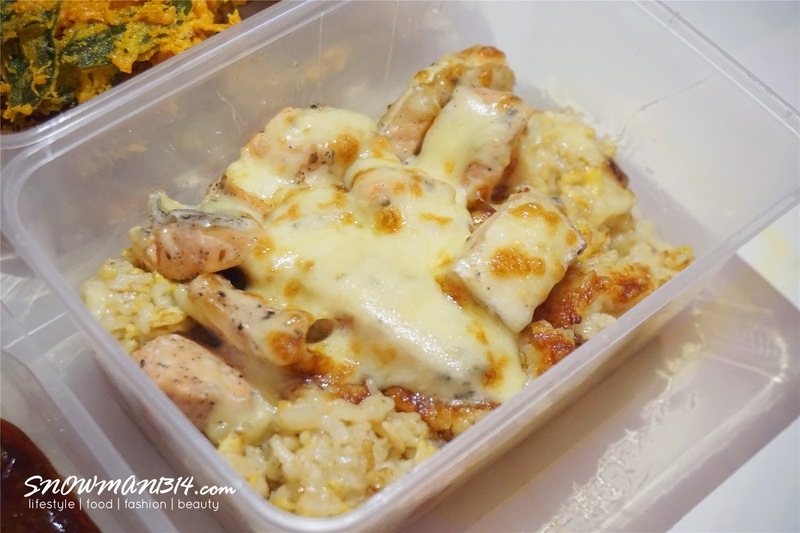 You can find cheese baked rice, black pepper chicken chop, and healthy salad as per your liking too! Lastly where Yamaguchi is my most favorite meal of the choice! 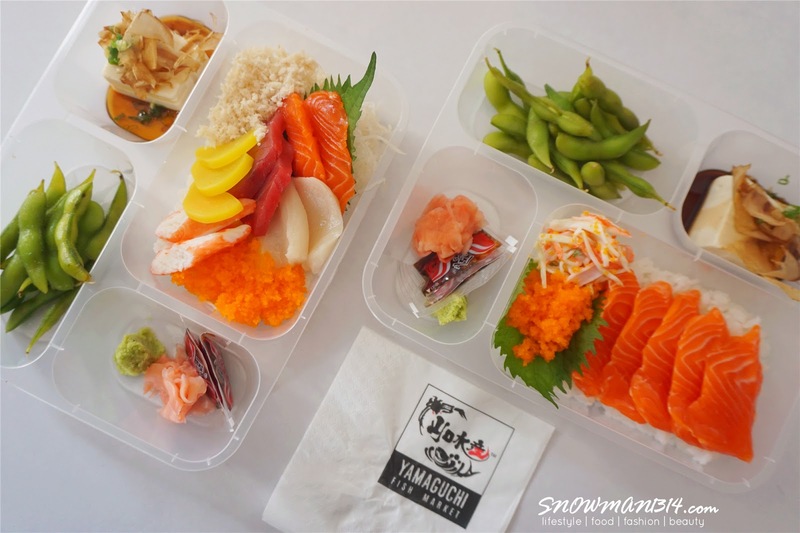 Because of the generous amount of sashimi they prepare in each lunch boxes. 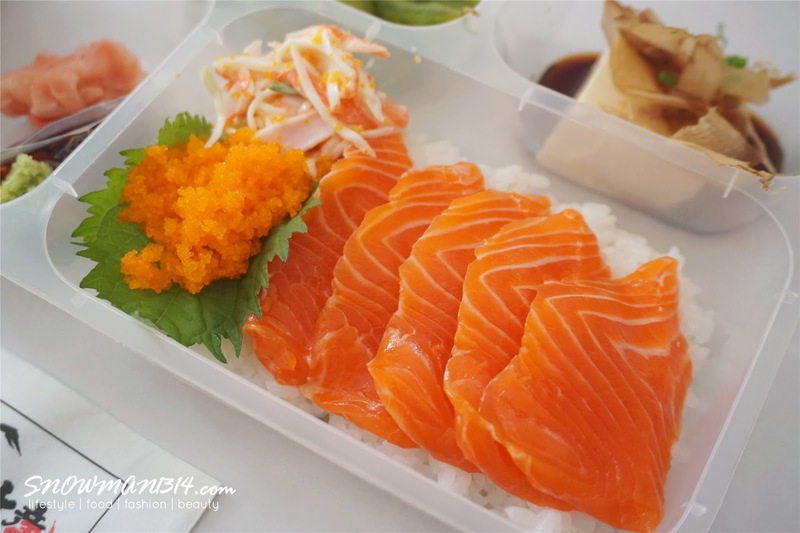 I am a huge of Japanese Food, so when I first saw they are teppanyaki chicken, salmon, and sashimi lunch set from Yamaguchi. I was all into it! 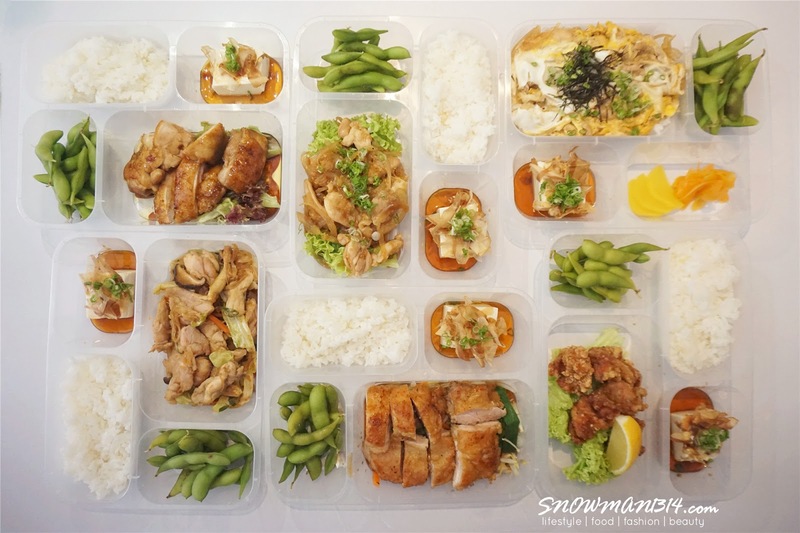 This is like heaven for me, the price for Japanese set is not cheap but in Canteen19 their offer price rate is definitely worth it for a fancy and nicely packed set lunch like this. 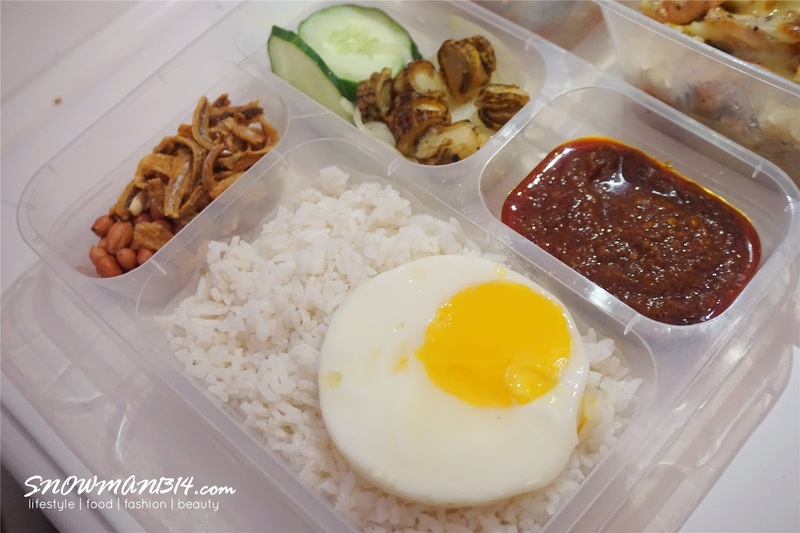 Love how neat and clean the lunch box pack into! 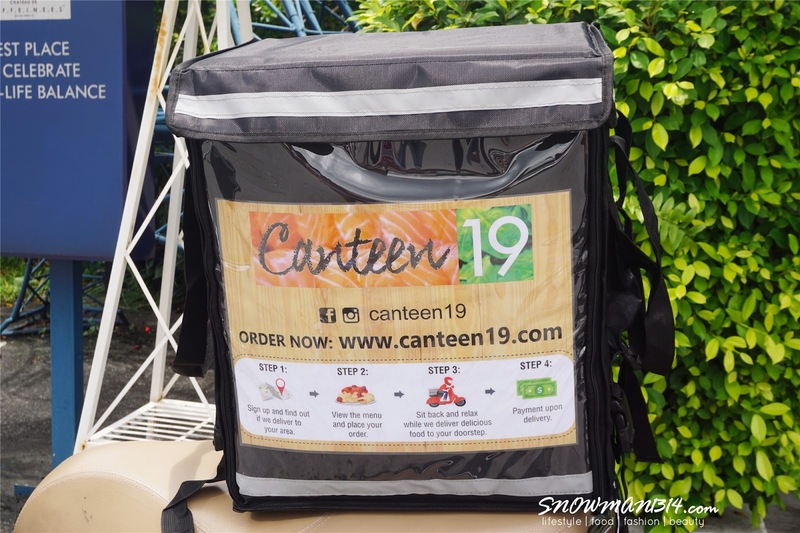 Here's how you can start order lunch boxes from Canteen19. Just a simple 6 step and you can enjoy this Buy 1 Free 2 promo! 2. Key in your delivery address. 6. 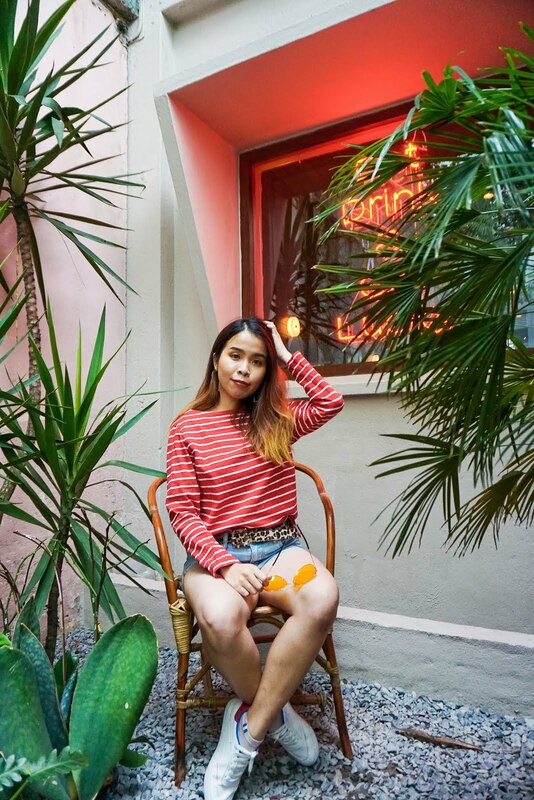 Wait for your food, pay and enjoy! Remember to order your food before 10 am and one day ahead will be much appreciated too! Shout out for Buy 1 Free 2 deals until 15th May 2017 by keying in "C19BG"! 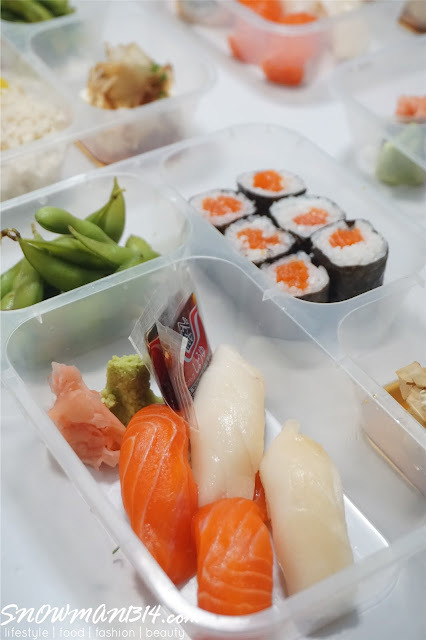 Ah, I love lunch boxes. They are so convenient, especially when I am pressed for time and have to work during lunch hour, or to avoid traffic jam. There are so many choices of dishes here and are so affordable, too! 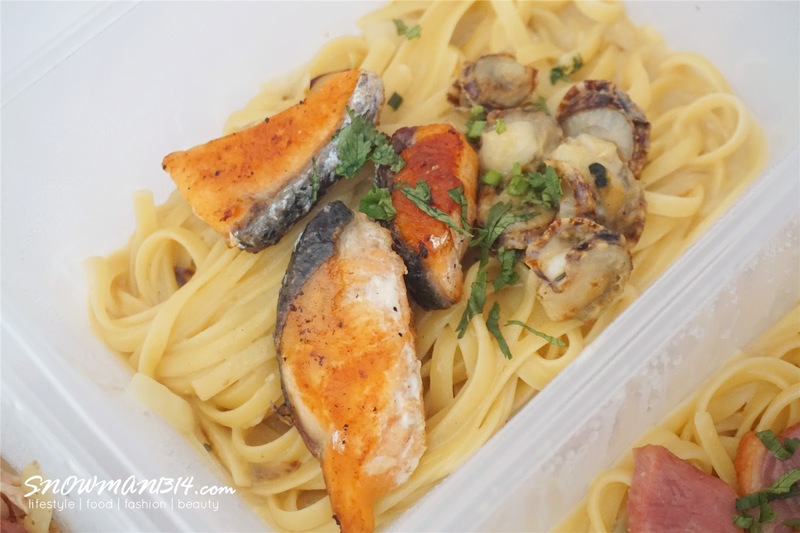 With such awesome food on the menu, I don't think I'll ever want to cook again. Buy two get one free, that's even better. super vaued dish!! 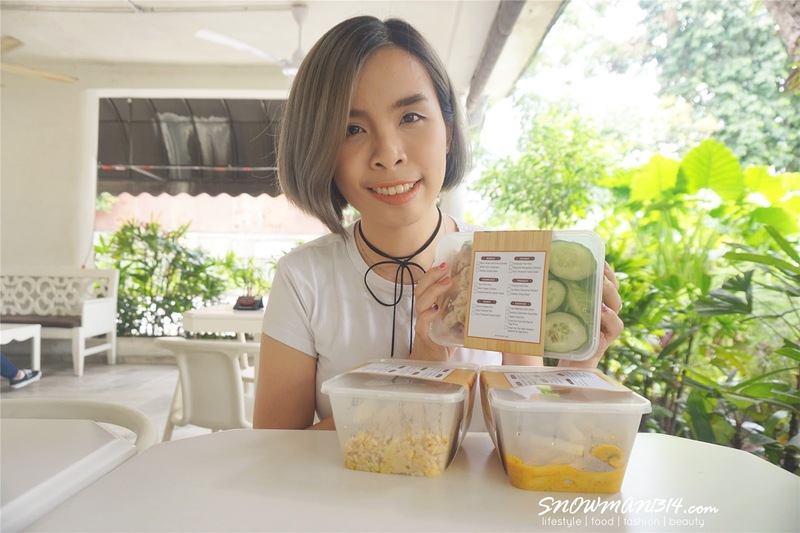 it's so convenient got delivery services to so many location.It's must a good news for those who is under the covered area. For first user =D Go and try it! 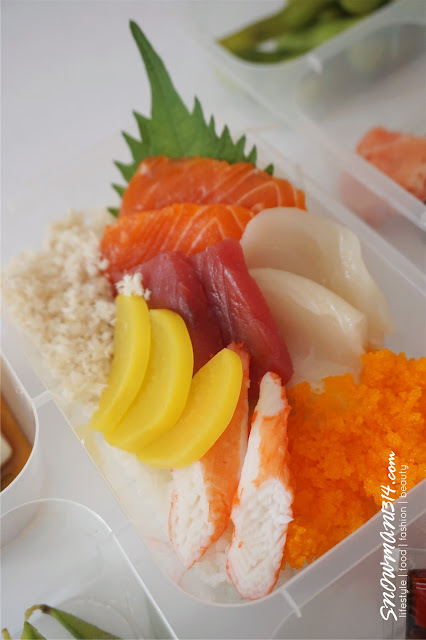 This post makes me sooo hungry! 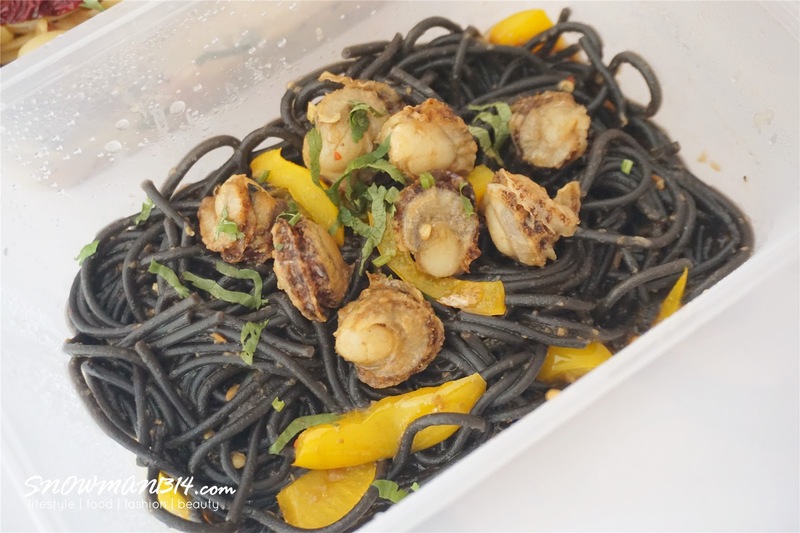 I've never ever had black noodles- how do they taste/is it flavoured? Yeap I love this promotion!! Now you are making me hungry. Its good idea to order for my office people as well. I'm one of their fan. Their food is so yummy! senangnya sekarang ni yea.. nak makan apa-apa just order sahaja.. makanan sampai dan bayar duit..